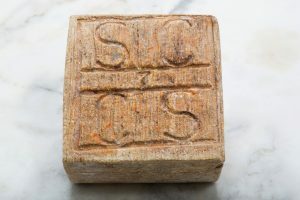 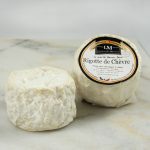 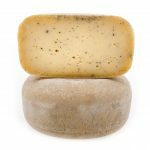 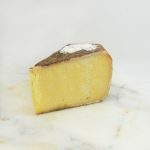 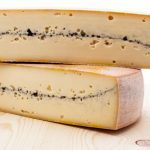 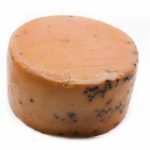 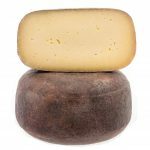 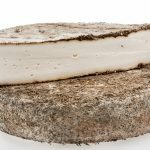 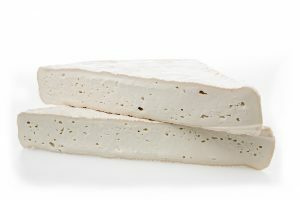 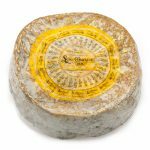 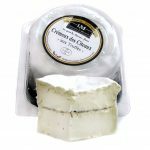 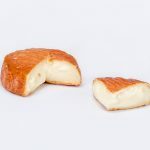 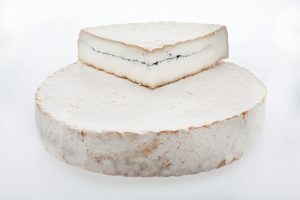 Cremeux des St. Augustin is a cow’s milk cheese. 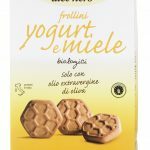 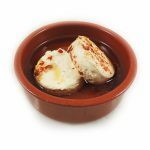 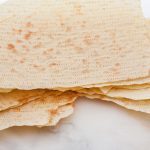 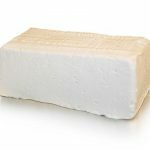 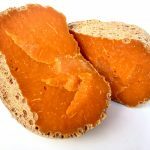 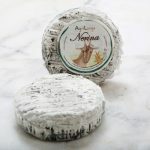 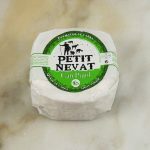 This delicious soft cheese is creamy when ripe. 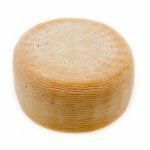 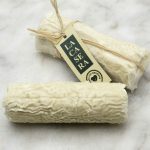 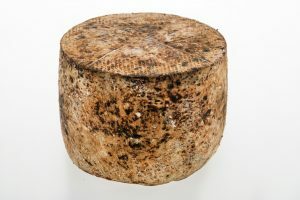 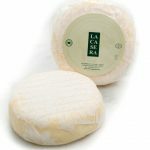 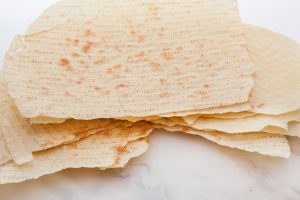 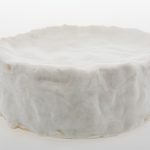 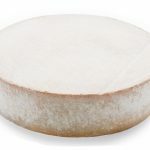 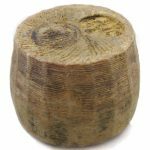 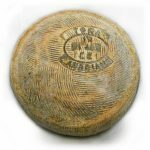 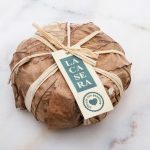 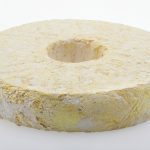 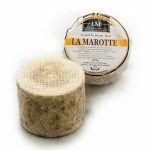 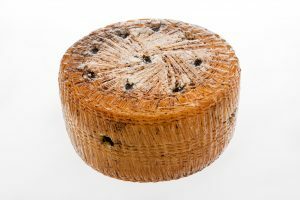 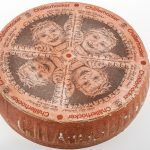 The edges of this small wheel are wrapped with spruce bark, a traditional technique which adds complexity to the aging process of the cheese, contributing a sweet, mustardy tang. 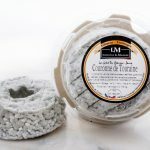 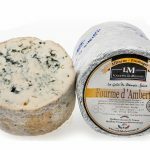 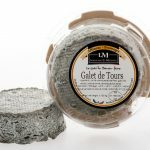 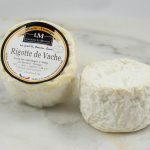 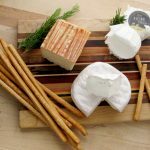 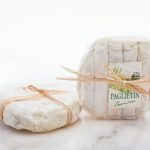 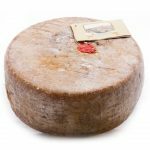 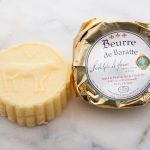 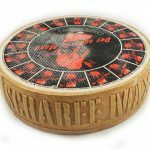 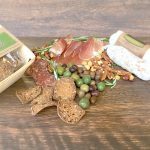 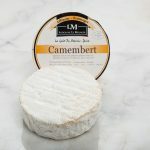 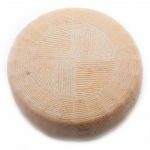 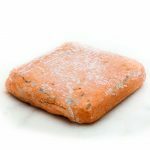 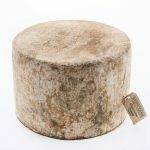 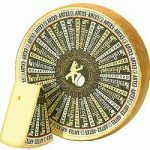 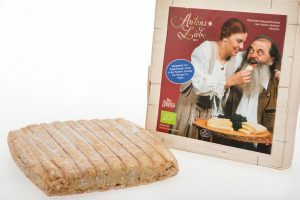 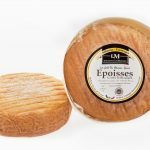 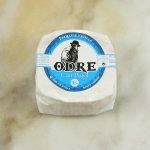 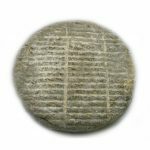 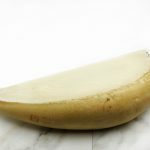 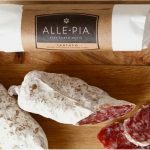 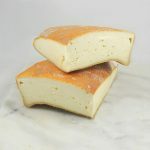 This artisanal French cheese comes from Rodolphe Le Meunier, an award-winning and highly esteemed cheesemaker and affineur. 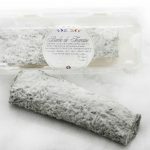 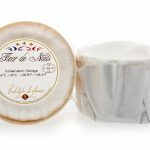 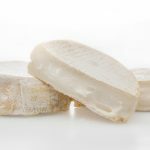 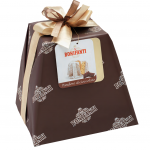 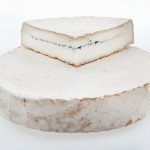 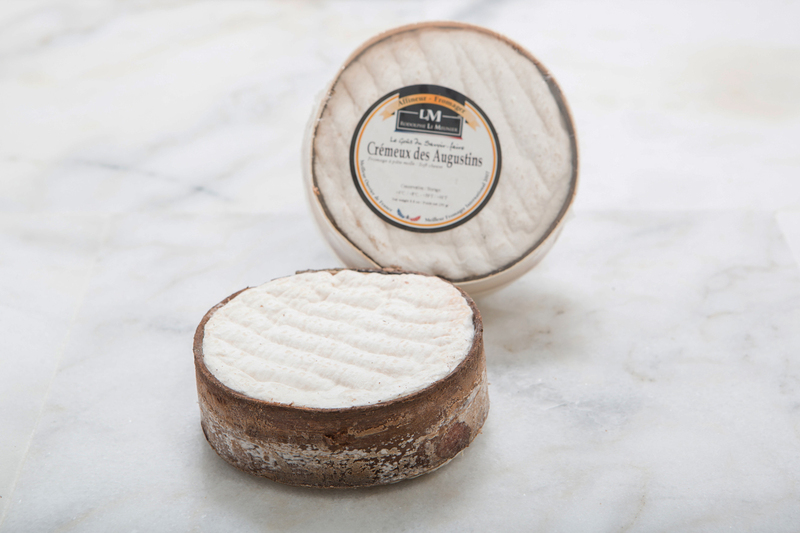 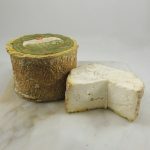 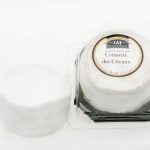 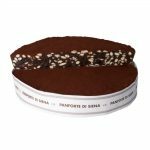 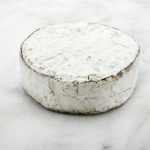 Cremeux de St. Augustine is his take on a Vacherin Mont d’Or, a popular winter-time cheese that is also bark wrapped. 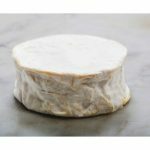 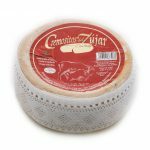 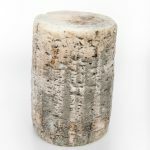 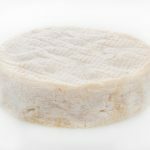 Organoleptic Properties Aspect & texture: White bloomy rind gives was to a creamy interior, with bark wrapped edges. 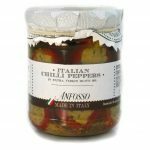 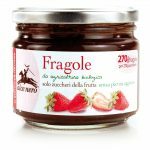 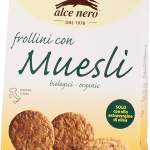 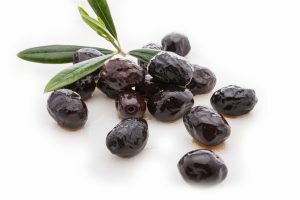 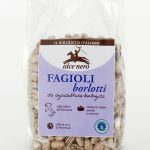 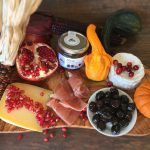 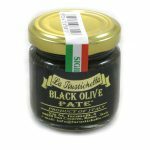 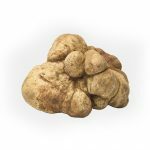 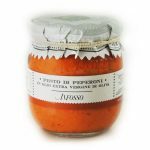 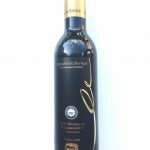 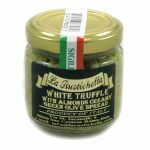 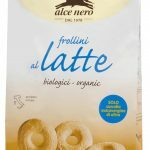 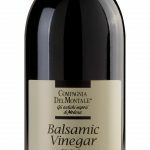 Taste: Deliciously complex and buttery with a hint of sweetness Serving Suggestions An oaked white wine, crusty bread and fruit preserves.